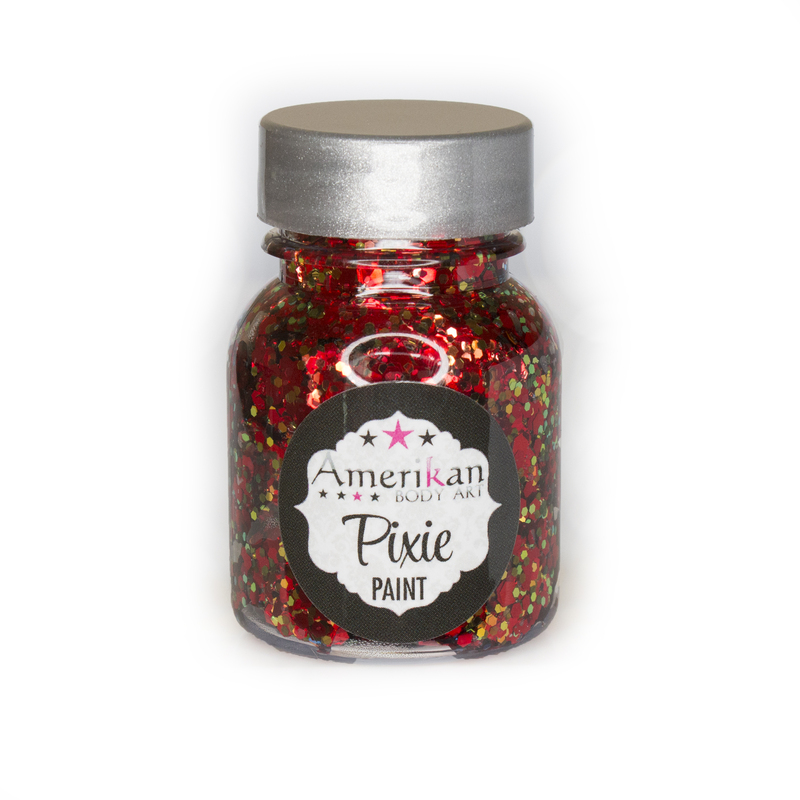 "Drop Dead Red" is our latest attempt at a truly RED Pixie Paint color. It's difficult to find a way to create depth and texture without losing the focus on a primary color like red, but we think this might be a pretty good version. It contains all chunky glitters, with just a hint of coppery sparkle to add depth. Let us know what you think. It may become the permanent replacement for Little Red Corvette.